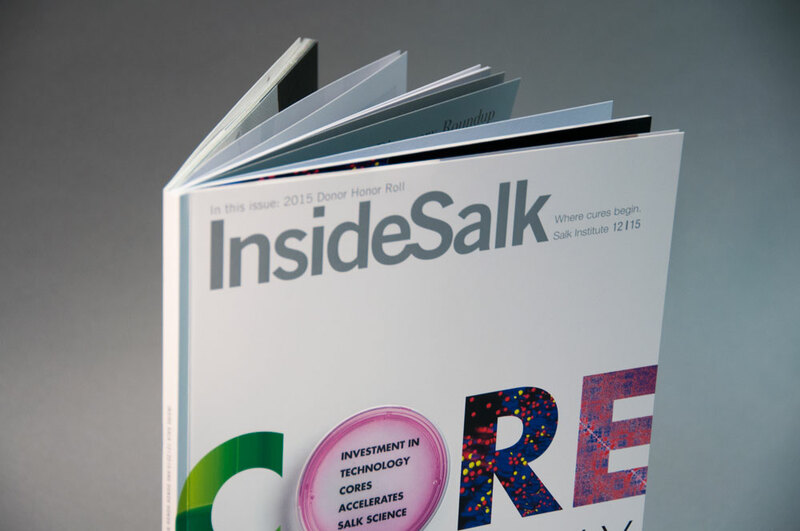 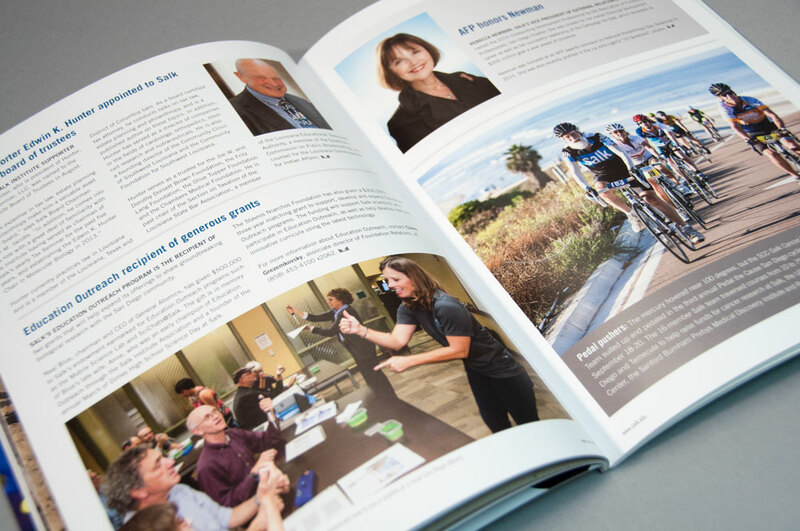 InsideSalk features news of upcoming events, timely articles of happenings within the company as well as recognizes achievements made by the Institution. 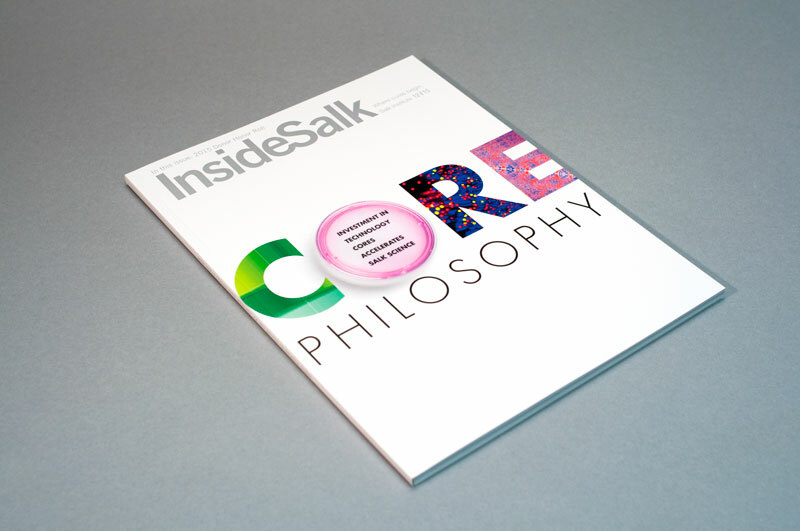 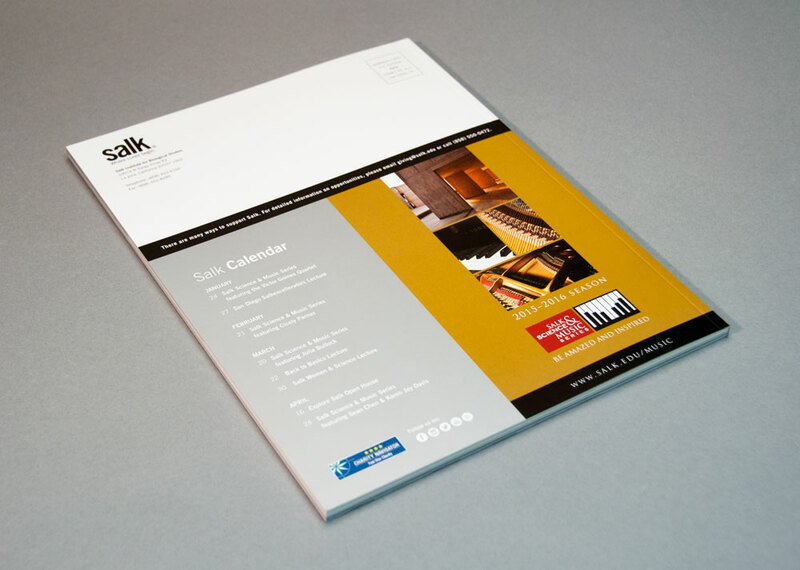 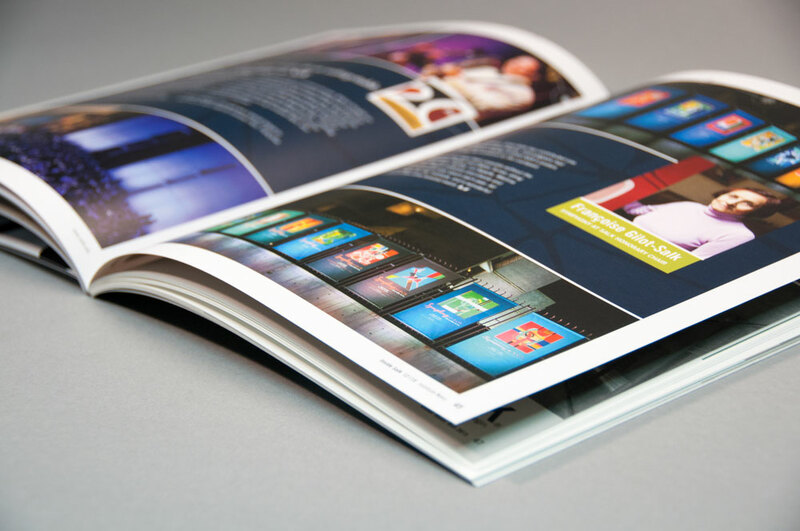 Cover: UV Four color process and pms 877 metallic silver with spot gloss UV lamination – No aqueous coating required! 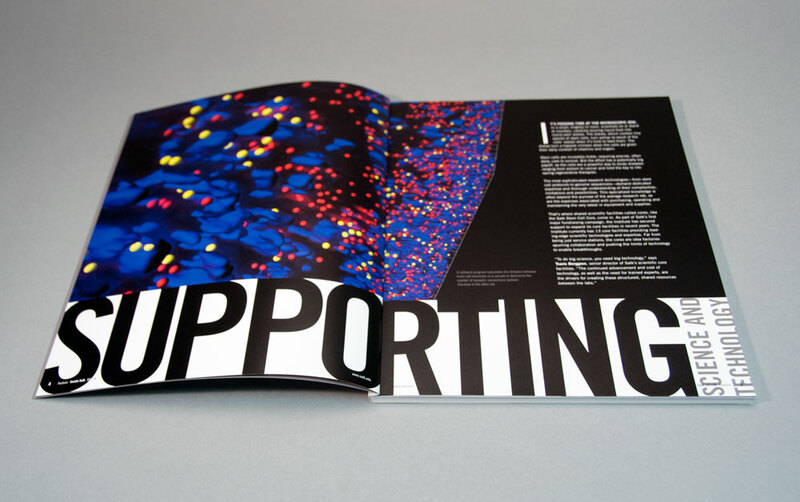 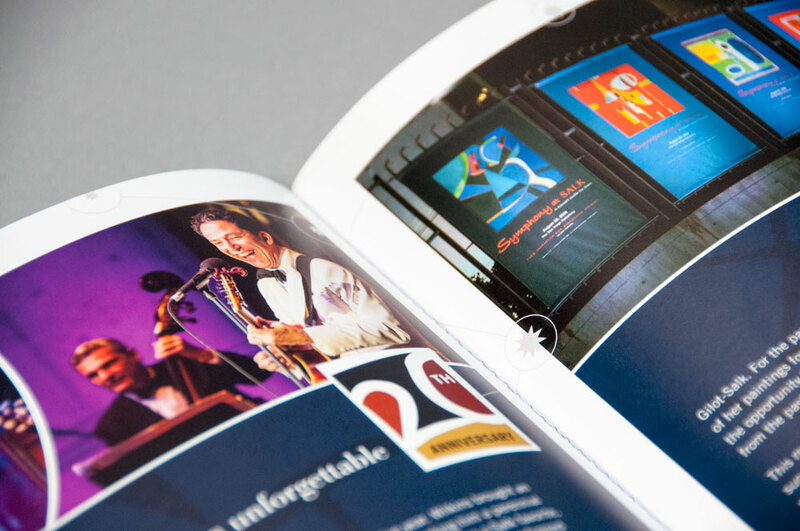 Text: UV Four color process, two sides – No aqueous coating required!